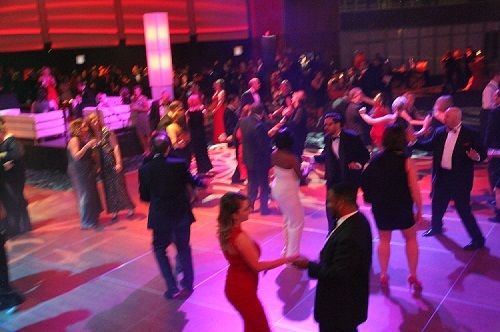 Join us at the 2016 Heart Ball! On February 27th, 2016, we will raise significant funds to continue vital research in the Kansas City metro area through the 29th Kansas City Heart Ball. We sincerely hope you will join us along with Kansas City’s corporate, medical, and professional elite for an evening of elegant cuisine, good company, live and silent auctions and lively entertainment. 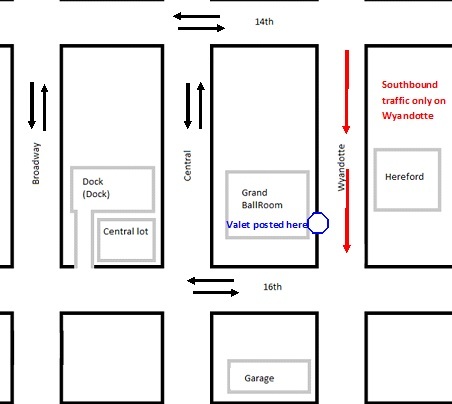 Valet & Directions: Valet parking will be open to all guests at the event, and is located at the entrance to the Grand Ballroom, which is on the east side of the Kansas City Convention Center on Wyandotte Street. We recommend turning south on Wyandotte street from 12th street.